First, you must secure the author’s permission to recreate his illustrated characters for display at the Children’s Museum of Houston 2003 fund-raising gala held Sept. 20 at the Verizon Wireless Theater in Houston and entitled “Where the Wild Things Are” in celebration of the 40th anniversary of the book’s publication. 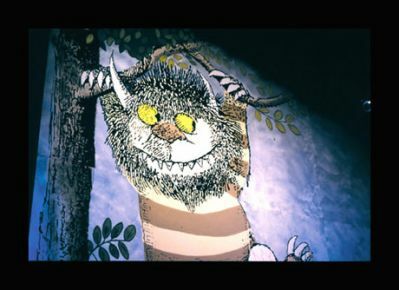 Secondly, you secure graphic display boards you can count on to create these unique hand-painted decor pieces, including: two 20-foot by 20-foot set pieces featuring the book’s child protagonist Max and his monster, 20 three-dimensional trees each towering 12 feet tall illustrated exactly like those in the book, 20 additional trees mounted in burlap and an 8-by-100 foot mural. For Angela DeWree, principle of Angela & Company, LLC, the Houston-based design company chosen to create the special-event décor, the choice was simple. She wanted the graphic display boards that she counts on every day – original Gatorfoam®, Fome-Cor® and JetMount® boards by 3A Composites USA. 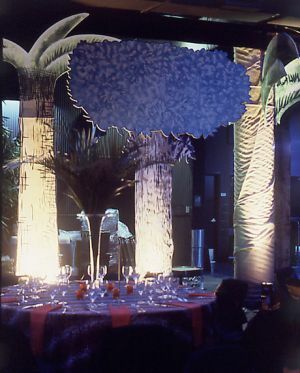 “We use Fome-Cor, Gatorfoam and JetMount every day of the week,” says DeWree, whose business includes specialty social events and prop rentals, as well as retail promotion, print advertising and catalogues – all addressing the luxury marketplace. “These graphic display boards are lightweight, so they’re easy to move; and, they can be painted. (JetMount is a sturdy Fome-Cor specialty board featuring a full ¼ inch of enhanced polystyrene foam bonded between 11-point paper liners). DeWree describes the museum gala as a “boutique” project on which she and her staff worked off and on most of the summer of 2003 to hand paint. 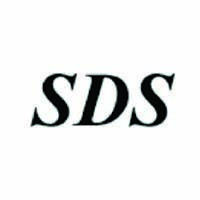 In addition to DeWree, Angela & Company graphic design and fine artists include Jessica Erdem, Don West and Steve Minatra. “Since the gala’s theme celebrated the book’s 40th anniversary, we wanted to make adult guests feel like they were children again walking through the pages of the book,” says DeWree. 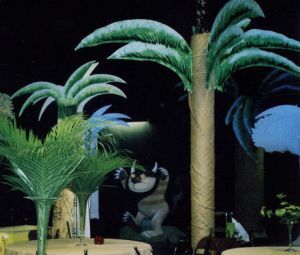 The trees from the book’s imaginary jungle were created from sturdy JetMount, while heavy-duty Gatorfoam in the 3/8-inch thickness was selected for the large illustrations of Max and the monster and the mural. 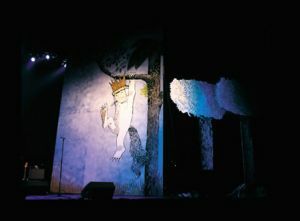 Black-centered Fome-Cor board in the 3/16-inch thickness, featuring black extruded polystyrene foam and black paper liners, was used to create screens to camouflage the theater’s rock ‘n’ roll décor. The Angela & Company designers hand-painted and stenciled the décor pieces using a mix of spray paints, house paints and acrylics that were applied with brushes, sponges and stencils. The event was attended by approximately 580 guests. Including a silent auction, the gala raised more than $720,000 to support the Children’s Museum of Houston. 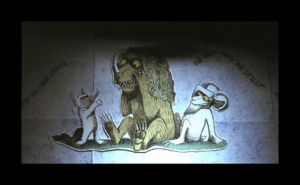 DeWree was so pleased with the “Wild Things” décor that, following the gala, she placed the large illustrations of Max and the monster in her office windows for 120 days to celebrate the book’s publication. She’s also installed the trees at children’s book fairs and expects to be able to use many of these pieces again. For more information about Angela & Company, call (713) 880-3613.